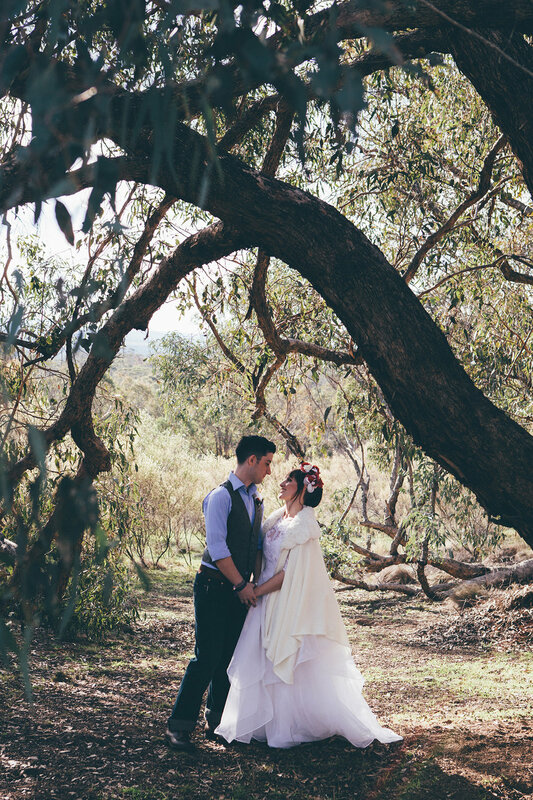 Workshops, retreats, weddings and more in the serene Victorian countryside. Tailored to suit any purpose and taste. Eagle Dream Lodge is the ideal location for any kind of event away from the hustle and bustle of Melbourne, where you can design a unique experience around the land, the house and the tent. There is space for you to inspire and be inspired by the natural landscape, the ‘safe space’ in the Bedouin Tent and the comfort of the lovely house. Larger-scale retreats can be run with camping as an option for accommodation. Bell tents are available for hire or guests can bring their own - ideal for embodiment, grounding and group work. The totally secluded landscape is perfect inspiration for painters and artists, and corporate guests will find that the beauty and isolation makes a complete break from city life. The space I create is totally unique. Each of my circles have sold out and been blessed with groups of beautiful women who are called together to be compassionate, to share knowledge and to fully support each other. As a Facilitator and a Circle holder I create an authentic space for self-expression, overcoming fears and doubts so that women can become creative, resourceful and ultimately whole. Direction, inner realisations, turning points, transformations. When you hold space in a truly aligned and authentic way, the Circle energy flows where it needs to go. Letting go of any tendencies to influence the paths it may lead you to. This is the inspiring version of women sitting together and holding space for each other. Abundance, creativity, strengthening and transformation. In these circles we share our true selves, our dreams, our laughter, our desires and our personal stories. 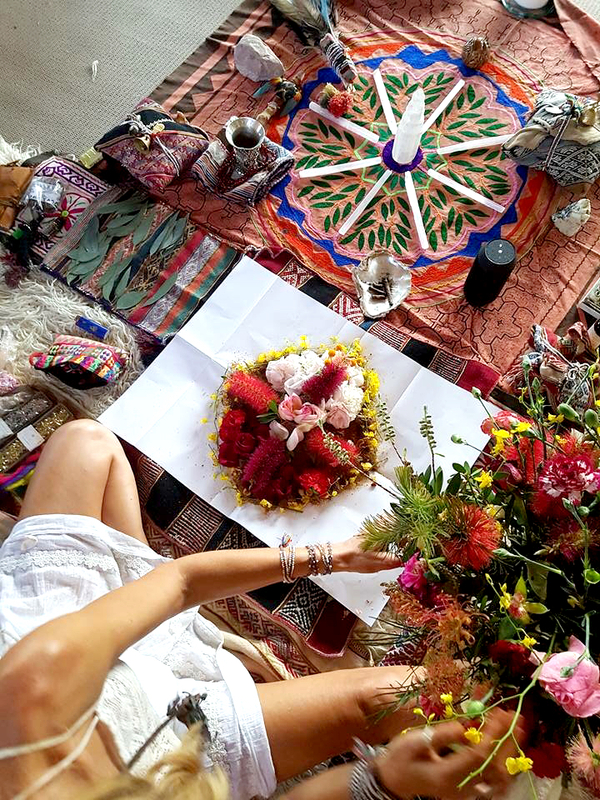 Using guided visualisations, meditation, embodiment work, journal and group discussion, you will gain deeper personal clarity and a more in depth understanding of self. Circles are thought provoking journeys of self-expression, of clearing and huge expansion. We get to witness each other with heart, openness, and true compassion. This 1 day retreat involves group and individual exercises to give you the tools, environment and gems of inspiration as you journey further into your writing experiences. Beginning in circle where we set our intention. This journey will take you through visualisation, meditation and connection. Journalling our experiences and contemplations, we then sit together to listen and reflect on each other’s work. Gather your journal and pens, laptop or notebook and bring your heart and soul.